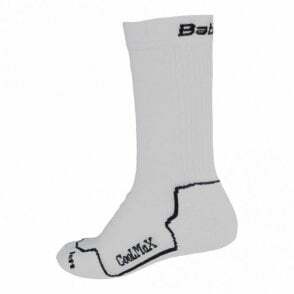 This is the first of its kind anywhere in the World. 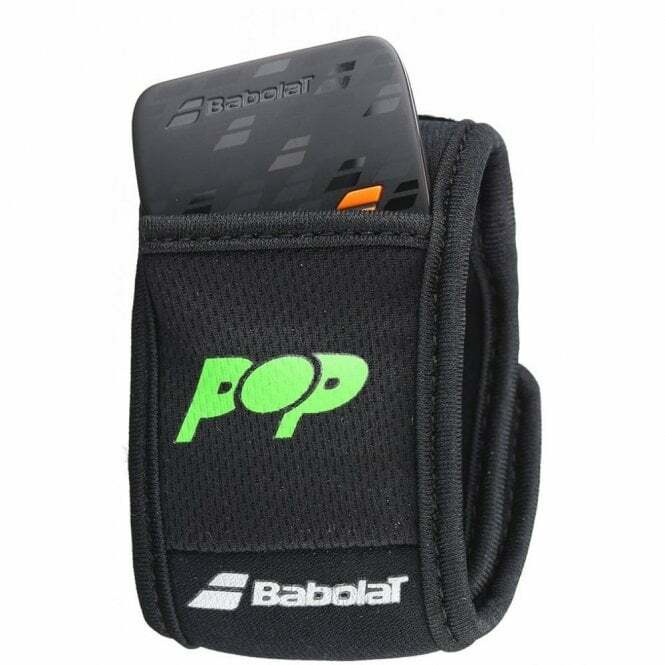 A tennis specific wearable technology, the Babolat POP. This follows on from the Babolat connected tennis from the Babolat Play tennis rackets, yet at a much more affordable price, as well as transferable across all the brands tennis racquets. 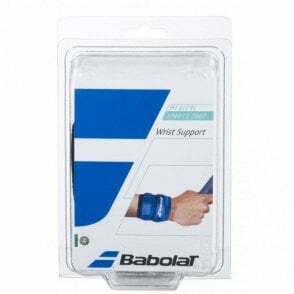 Simply put the wristband on your playing hand wrist, slide in the sensor and start tracking your game. The unique PIQ scoring system combines your swing speed, spin and style (the "fluidity" of your stroke) into one number that you can use to track your own game or compete with friends. The Challenge feature is a fun way to compete with your friends all over the world while the Activity tracker ranks you globally and keeps you motivated to spend time on court. 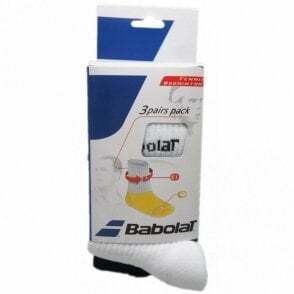 Lastly, it's compatible with any racquet, so every player can use it! 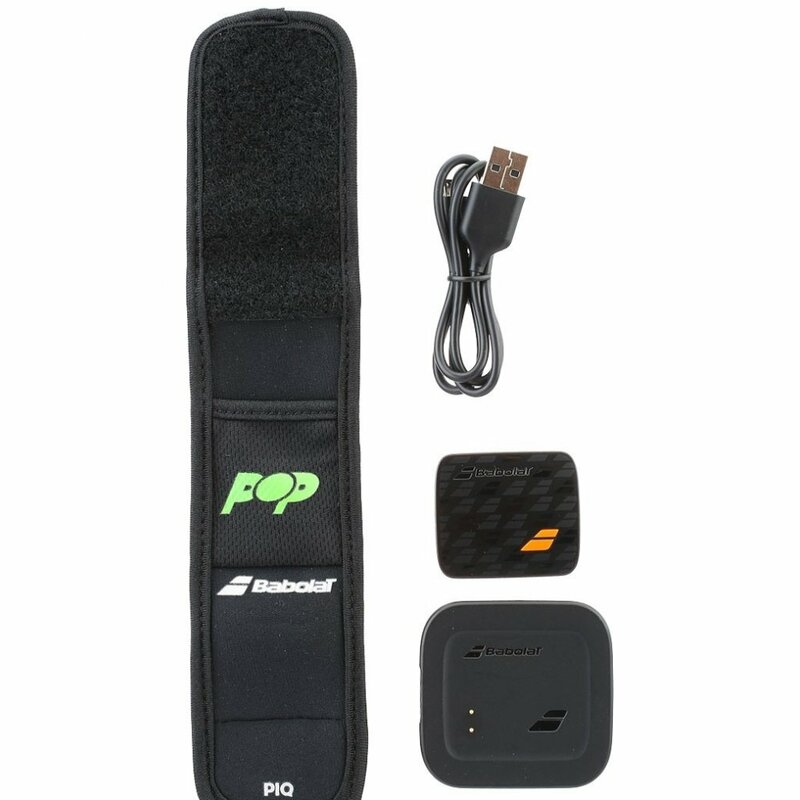 The Babolat POP Tennis sensor is a must have for any tennis players, wanting to learn more about their game and how they can improve their shots.